Here’s how to stream NASCAR Monster Energy Cup Series and NASCAR Xfinity Series races live online. 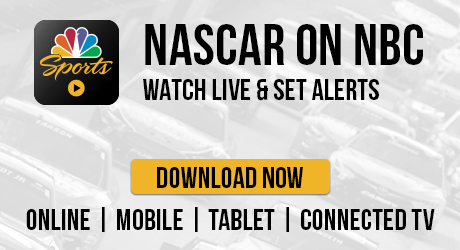 Get track information and find what time to watch each race on NBC, NBCSN and the NBC Sports App. 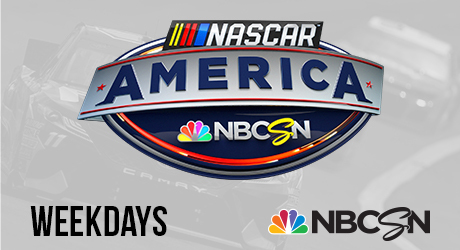 Follow @NASCARonNBC to keep up to date on what’s happening in NASCAR today.